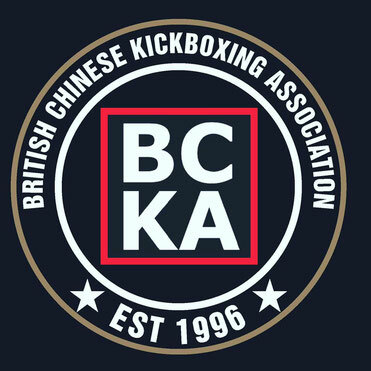 On Sunday 25th September a team of 23 BCKA fighters attended the MAI Open in Manchester. All members of the team put in an excellent performance with some exceptional fights on the day and in total the team came away with 6 gold medals, 7 silver medals and 17 bronze medals. Well done and thanks to all those who represented the club, fighters and spectators alike. I have read so much about mai open boxing website. That gathered to update different concepts for everyone. Then people will enjoy the interesting stories and essays.